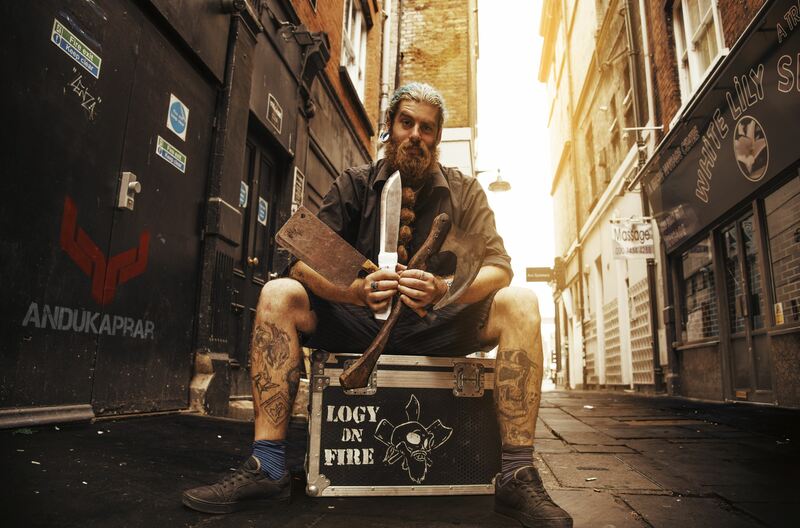 Logy is a Belfast based bearded multi manipulator and performer with over a decade of performing experience. 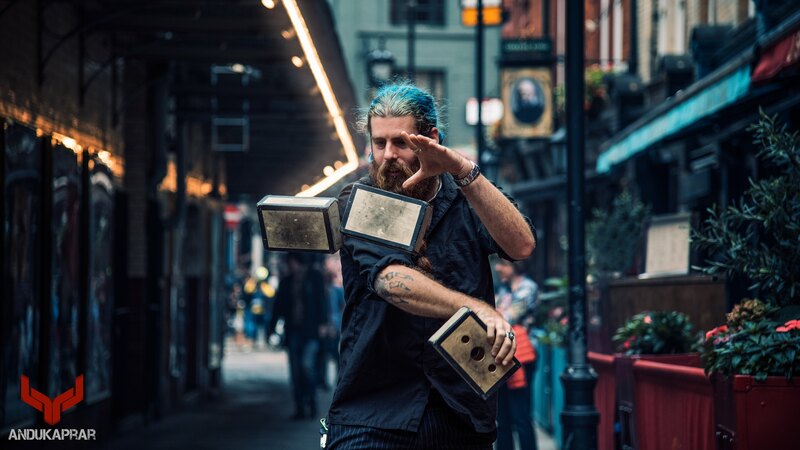 From Northern Ireland, he has performed in many countries's all over the world as a successful Street and Stage performer with both comedy and circus. Logy is a world class stage and street performer. having performed in many countries over the world and has been Featured on TV and Radio.